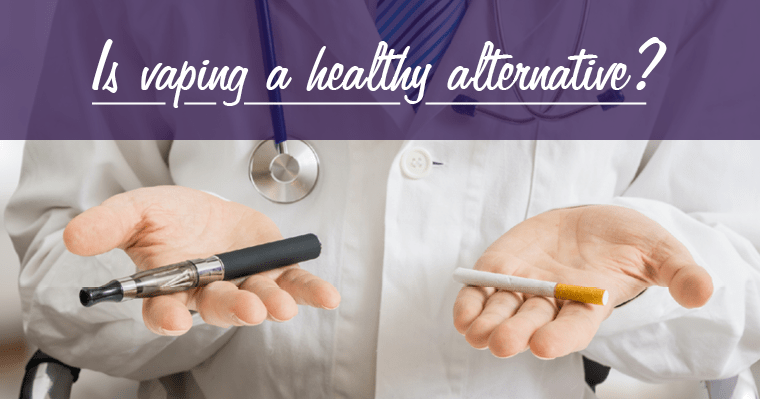 Vaping – Is it Safe? Vaping -- Is It Safe? 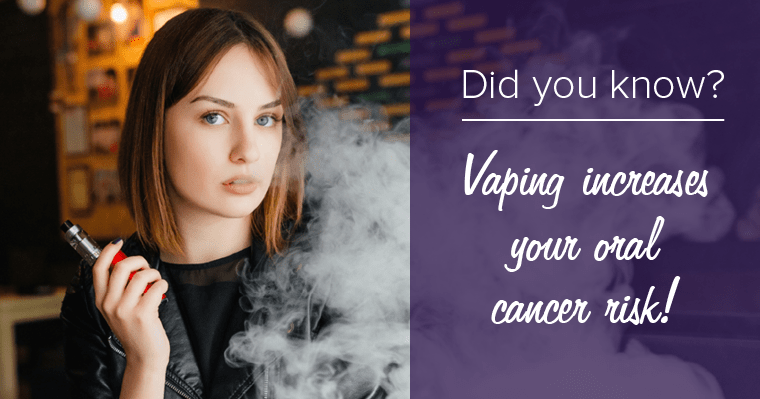 The best prevention would be to just not use e-cigarettes at all, but if you do continue to vape, ask your dentist on your regularly scheduled checkups to screen your mouth for oral cancer.